CollegeInsider.com awards banquet on Friday afternoon in Dallas. Prosser posted a career record of 291-146 in 14 seasons as a head coach at Loyola, Xavier and Wake Forest. In 2013-14, Wardle guided the Phoenix to the program’s best season in nearly two decades. 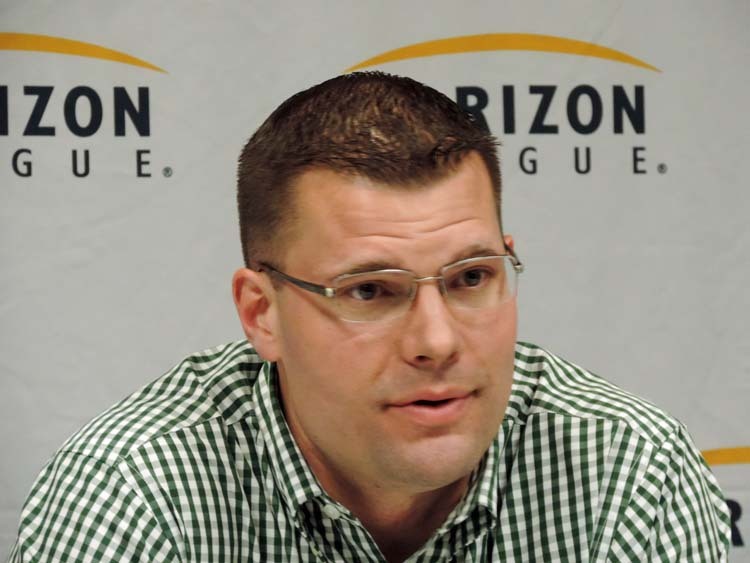 Green Bay finished 24-7 and used a 14-2 mark in Horizon League play to claim the conference’s regular season title for the first time since 1995-96. 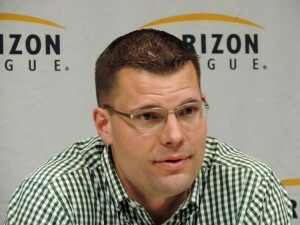 He was named the Horizon League Coach of the Year and the National Association of Basketball Coaches District 12 Coach of the year.